M+B Photo is pleased to announce Silver. Skate. Seventies., an exhibition of black and white photographs by Hugh Holland. The opening of this show will coincide with the grand opening of M+B Photo’s new exhibition space in Hollywood. In Silver. 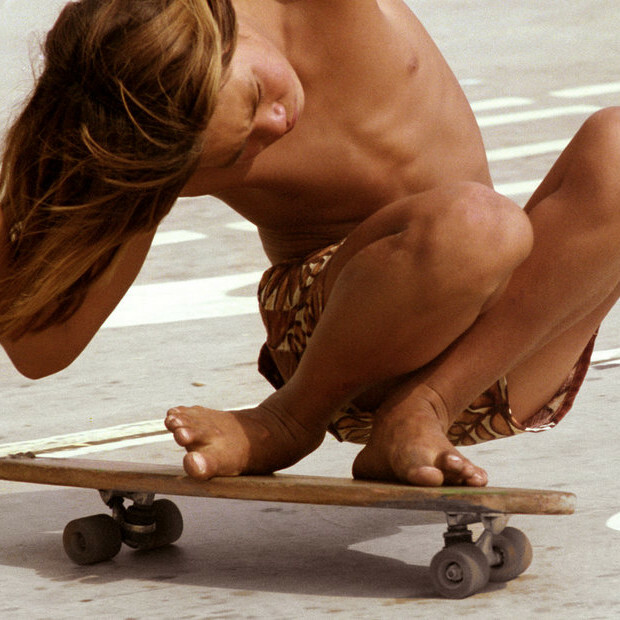 Skate. 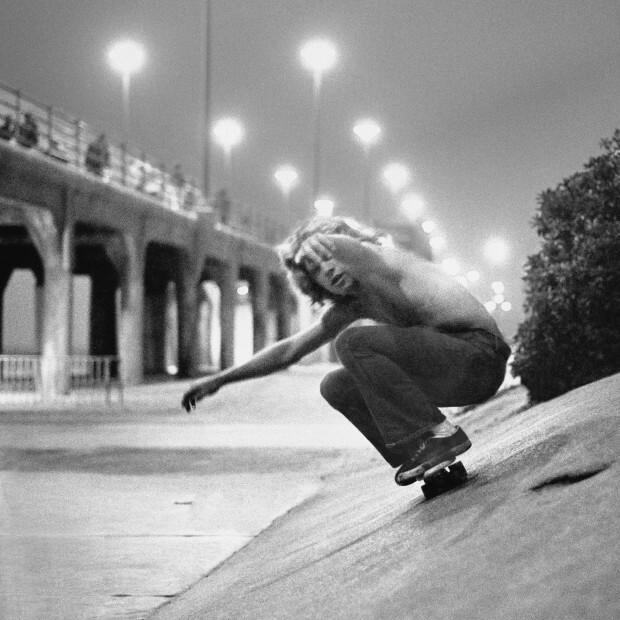 Seventies., the public will get its first glimpse at the photographer’s never-before-exhibited archive of black and white images, including some of his earliest photographs documenting the rise of the California skateboard revolution in the 70s. The exhibition runs from December 2, 2017 to February 10, 2018, with an opening reception for the artist on Saturday, December 2 from 6 to 8 pm at the new M+B Photo exhibition space in Hollywood.